Prime Minister Tuilaepa Dr. Sa’ilele Malielegaoi appears to have shut the door on the Samoa Observer from asking him questions directly during his weekly media programmes. He certainly did last Thursday during a scheduled media programme allocated for the Samoa Observer and Radio 2AP. The programme is one of several media programmes the Prime Minister has with different media companies including TV1, Radio Polynesia, Talamua Media among others. The Samoa Observer and Radio 2AP slot is on Thursday. 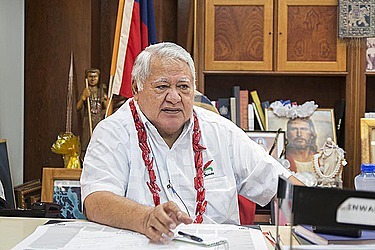 For two weeks now, Prime Minister Tuilaepa ignored the Samoa Observer. Two weeks ago, the Prime Minister did not have time to answer questions, noting that he had to rush off somewhere. 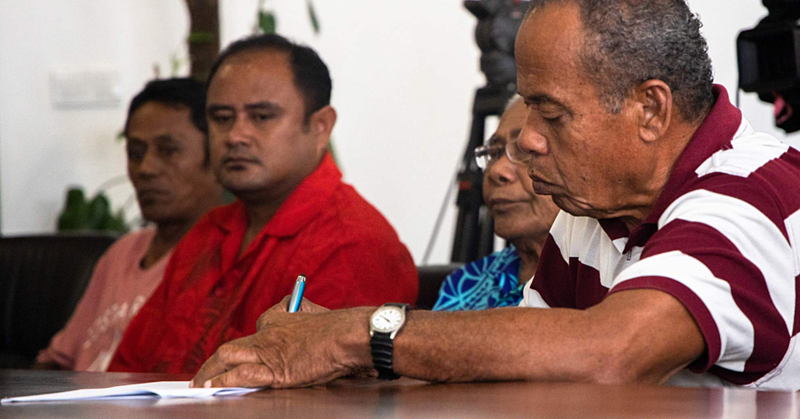 Last week when he finished speaking to Radio 2AP, Press Secretary Nanai Lave Tuiletufuga informed the Prime Minister that the Samoa Observer reporter was present and wanted to ask some questions. But Tuilaepa said: “I have decided to have all the questions sent through to you (Nanai) as it is not good to have one interview here and then another interview there." Asked for a clarification on the state of play, Nanai said the Prime Minister has directed that all future inquiries from the Samoa Observer should be directed to him in writing. 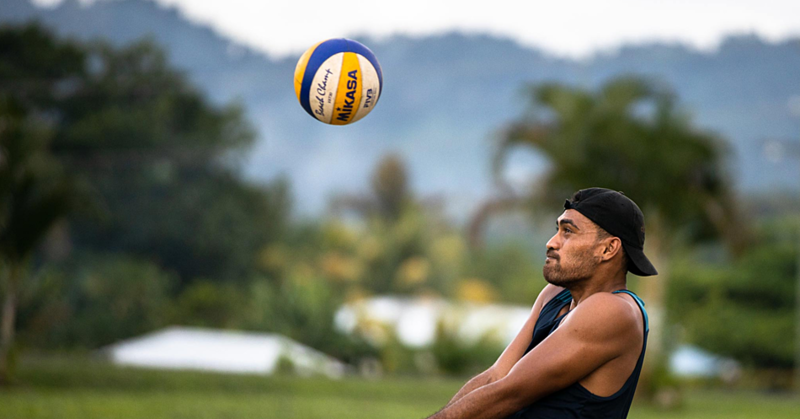 “I was not aware of this until the P.M. said it while we were both there,” Nanai wrote in an email to the Samoa Observer. “Later I was told by my Deputy that the same had transpired the previous week which I was not aware off because I was absent from the previous weeks programme." Asked why the Samoa Observer has been singled out while every media outlet gets their time with Prime Minsiter Tuilaepa, Nanai said: “As for the issue of fairness, the call on granting TV1 and Talamua one on one interview was made by the P.M. himself at his discretion." “If you had recalled, the initiative for the Samoa Observer to interview the P.M. on a one-on-one basis weekly was initiated by me." “But coupled with time constraints, the slot was included in Thursday’s weekly 2AP live programme together with other media outlets." “Again that decision was made by the P.M. himself." “How the P.M. arrived at his latest decision is an issue that he has not shared with me, but I will bring it to his attention when he returns from overseas." “I can understand and appreciate your determination for exclusive breaking stories and I urge you to continue the good work." Prime Minister Tuilaepa is out of the country. Attempts to confirm his whereabouts were not successful.